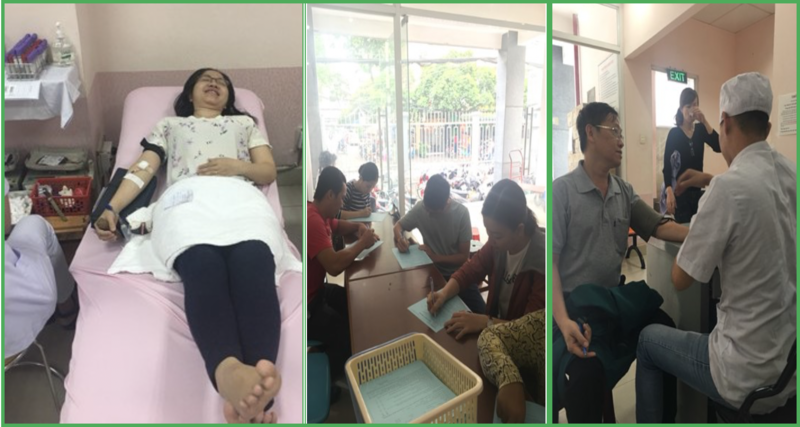 During the final week of December 2017, Cummins DKSH Vietnam performed two massive EEEC activities to wrap up the year in great festive spirit! A team of 46 CIT volunteers from Cummins DKSH Vietnam cooked up a storm and delivered the food to patients in Ho Chi Minh City Children’s Hospital, whilst other volunteers donated blood. With each blood donation saving at least 3 lives, this equated to potentially saving the lives of 138 children! On the 22nd December 2017, Cummins DKSH Vietnam partnered up with Phat Quang Pagoda (Buddhist Temple) in order to provide a large number of Christmas meals for young patients at the Ho Chi Minh City Children Hospital. It started with small donations, and then the CIT decided to purchase groceries and get all employees involved in this great cause. As part of the activity, the volunteers were divided into smaller groups, with each group assigned a certain responsibility. Group 1 was responsible for purchasing groceries, whilst Group 2 show cased their kitchen skills by cooking healthy and child friendly food for the little patients. The food was then packed and de- livered by the Cummins DKSH Vietnam volunteers! At the end of the day the volunteers were rewarded by the beautiful smiles and joy from the young children in the hospital. 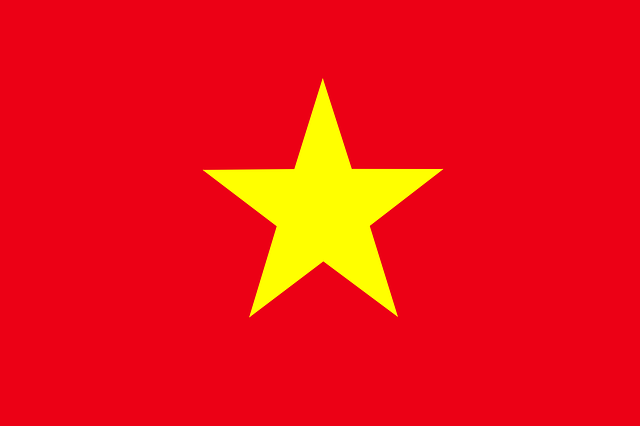 A Big Thank You to every single one of the 46 volunteers from Cummins DKSH Vietnam for their generosity in helping the children! Whilst the others were cooking and preparing food, the other 22 CIT volunteers from Cummins DKSH Vietnam rolled up their sleeves to help save up to 3 lives each, by donating blood at the local Red Cross. ous and caring team of volunteers at our Cummins DKSH Vietnam distributor!